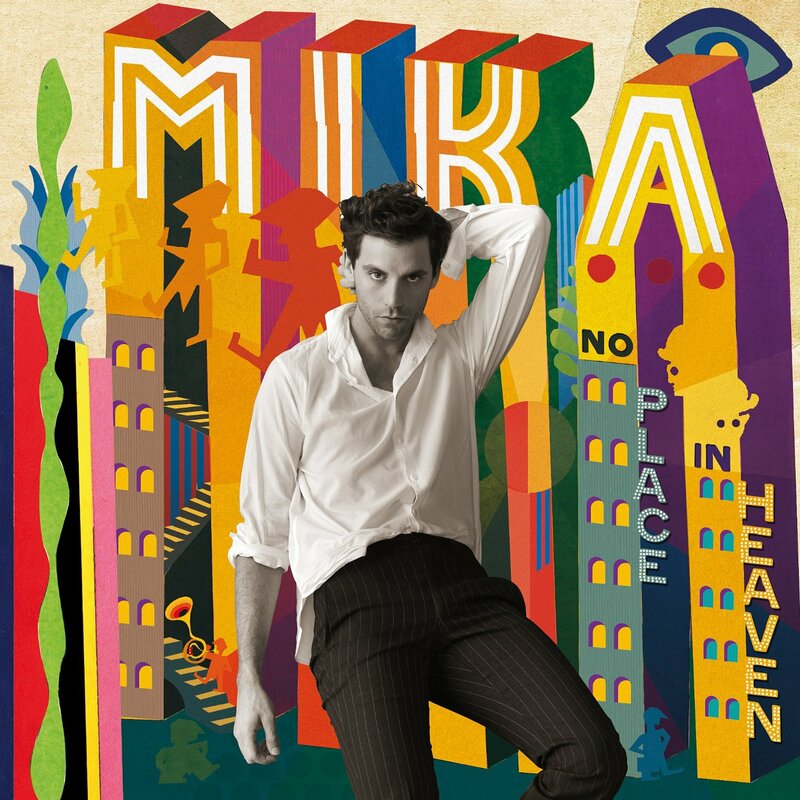 No, Mika has not decided to become the spokesperson for the famous electrical goods retailer, rather he’s lifted the lid on the video for the latest single from his upcoming studio album ‘No Place In Heaven’. It’s quite cute; a contemporary dance routine that’s impossible not to compare to that featured in the clip to Years & Years’ altogether brilliant ‘King’ and though Mika’s edition is a little more involved, it doesn’t quite feel as fluid. But it’s still nevertheless lovely and complements the acoustic-based pop number rather well.